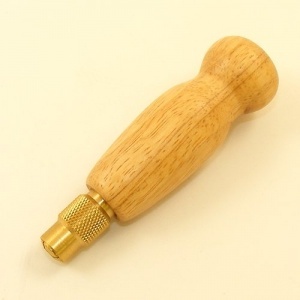 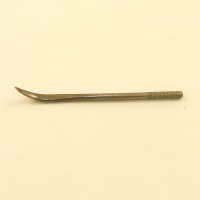 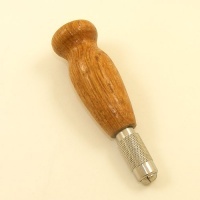 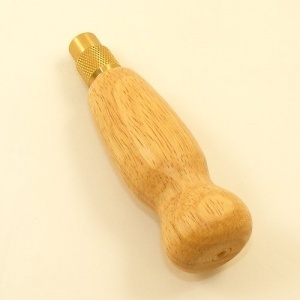 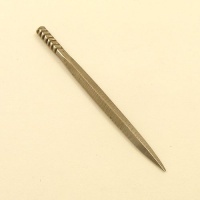 This is a quality wooden awl handle which houses a threaded brass ferrule. 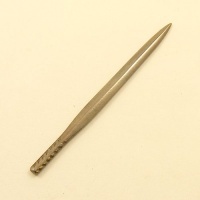 It can be loosened and tightened in order to change your awl blade. 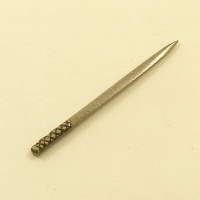 It's suitable for use with all sizes of Ivan awl blades, as shown in related items below.